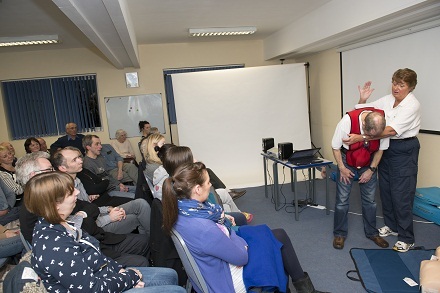 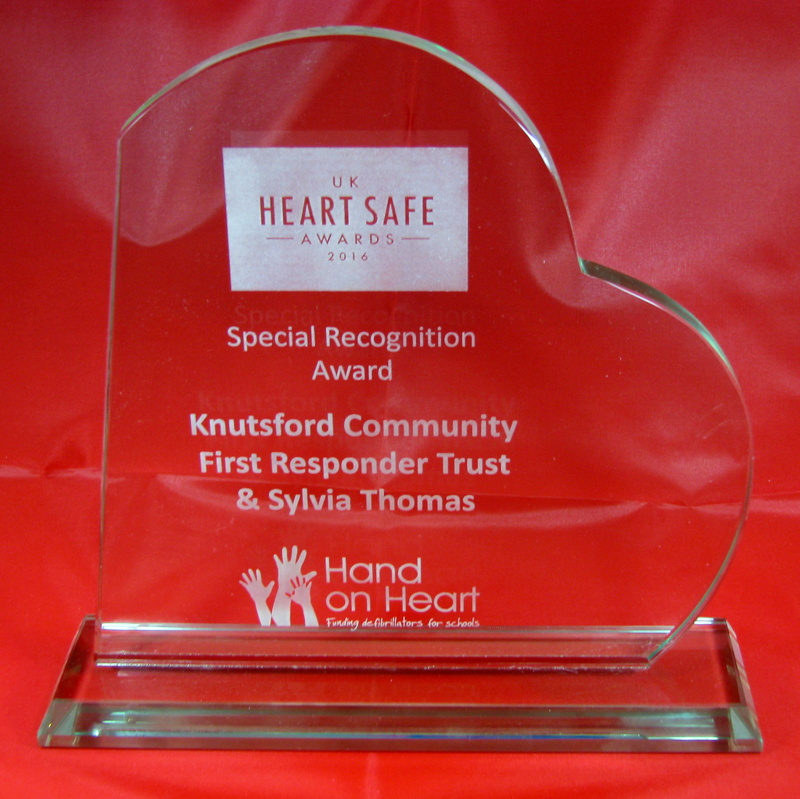 "Thank you for visiting the Knutsford First Responder site. 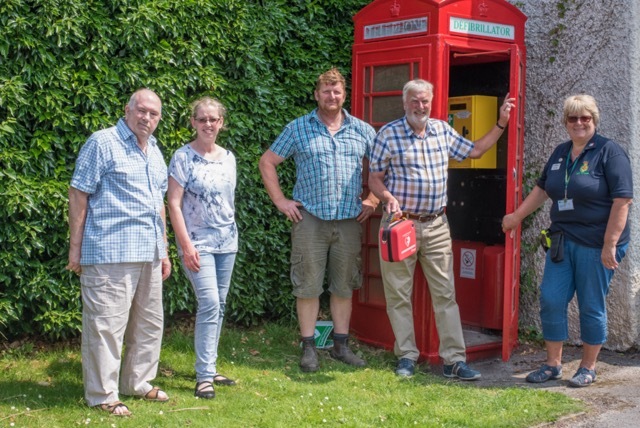 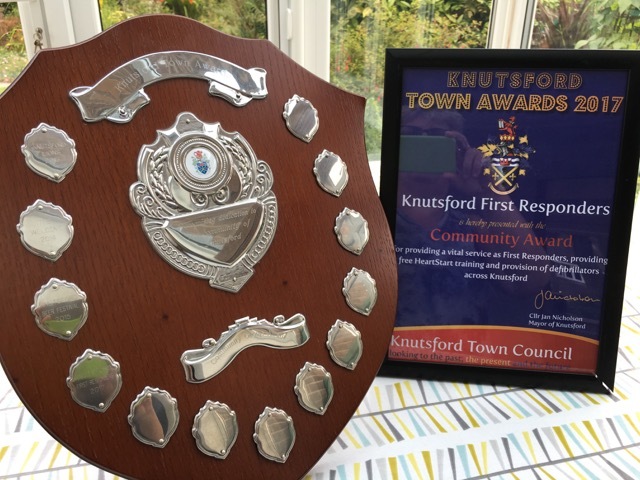 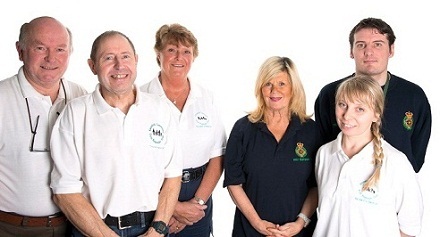 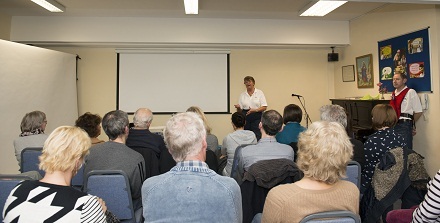 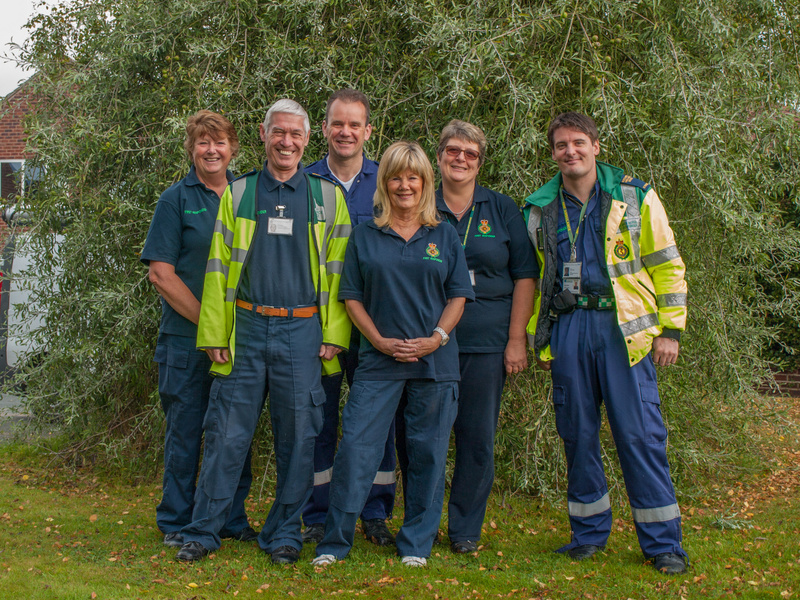 We are a small dedicated team of local volunteers who aim to make Knutsford, and it’s surrounding communities, a safer place to live through our four current initiatives. 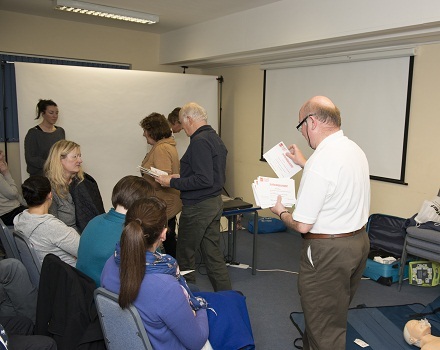 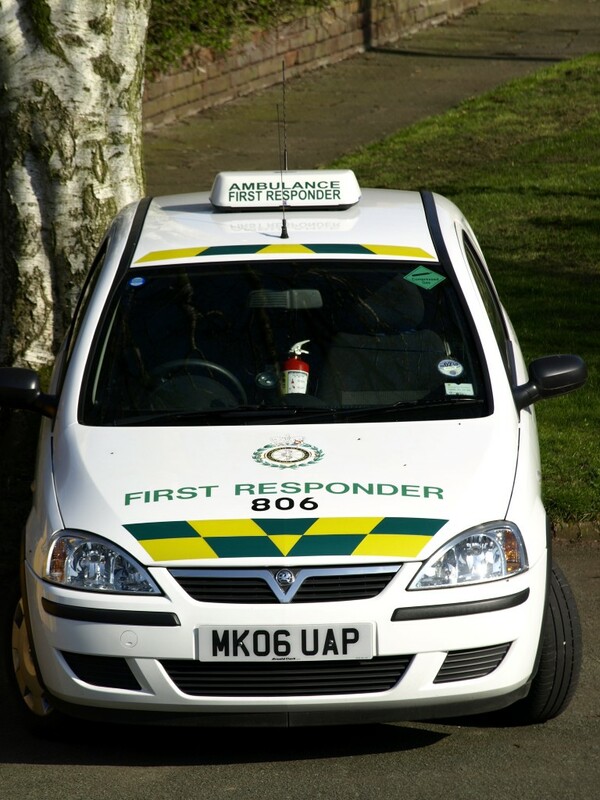 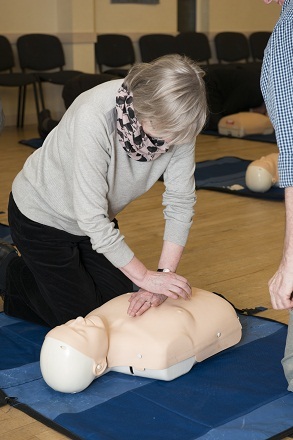 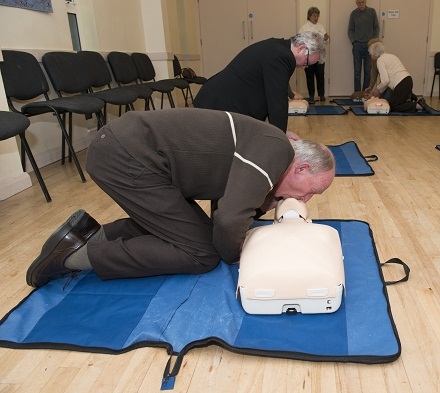 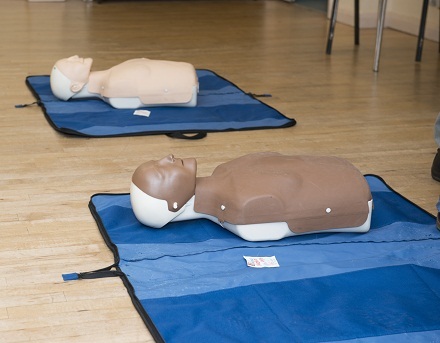 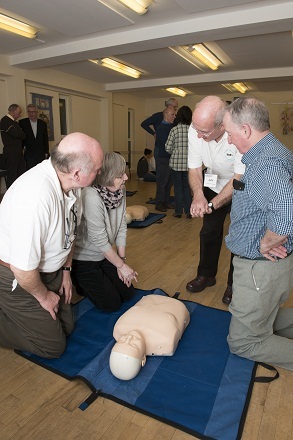 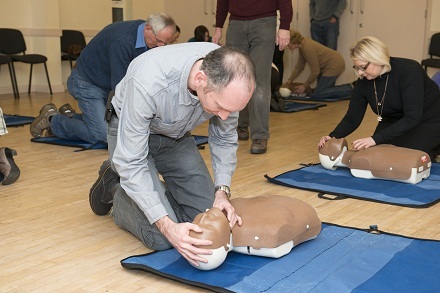 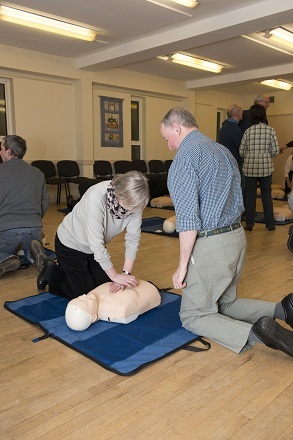 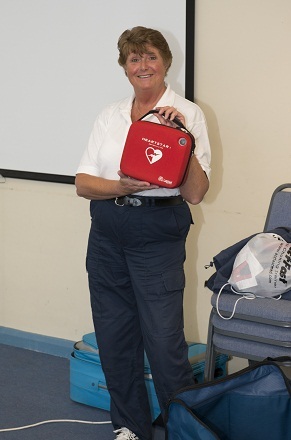 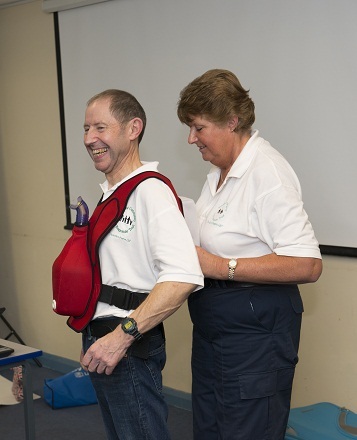 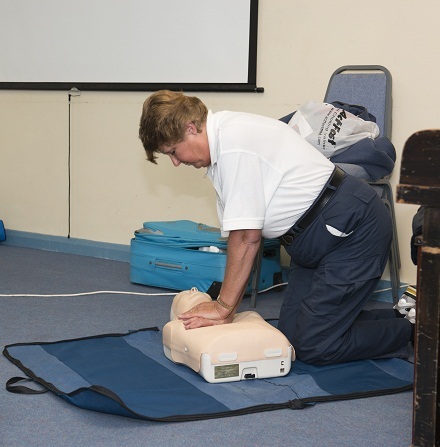 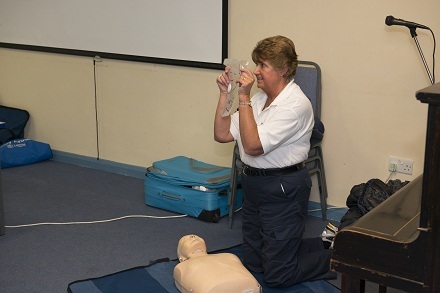 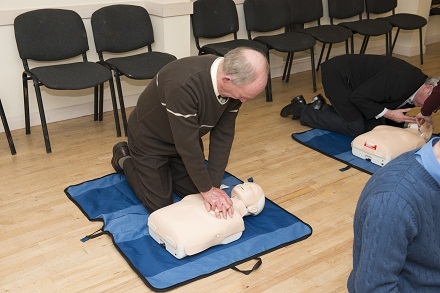 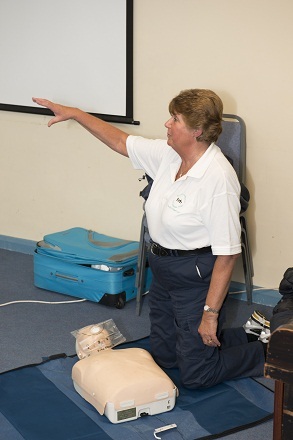 Knutsford First Responders receives no grants or financial assistance from any organisations. 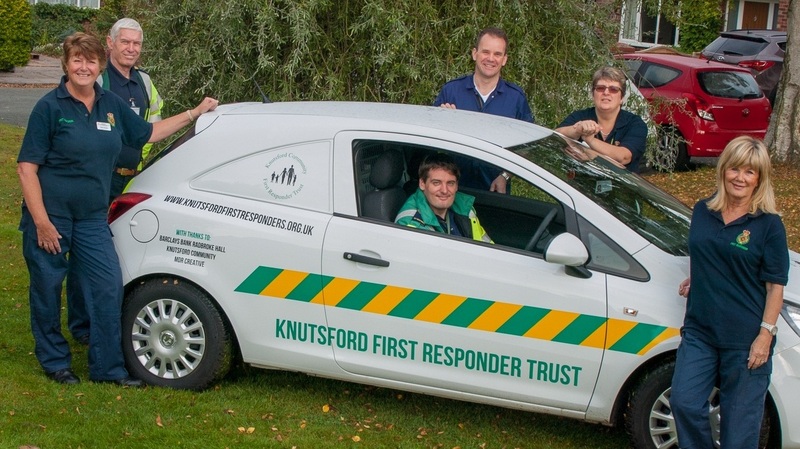 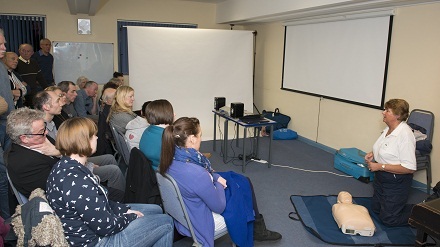 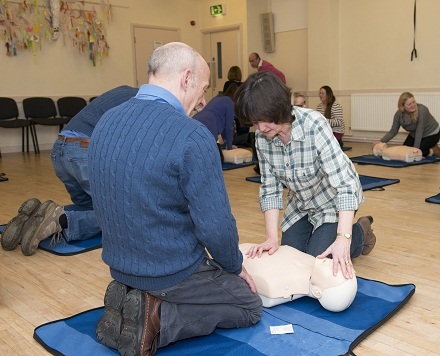 All of our four life-saving Services are 100% funded from money received from our own fundraising work and the generosity of local businesses and individuals within the Knutsford Community. 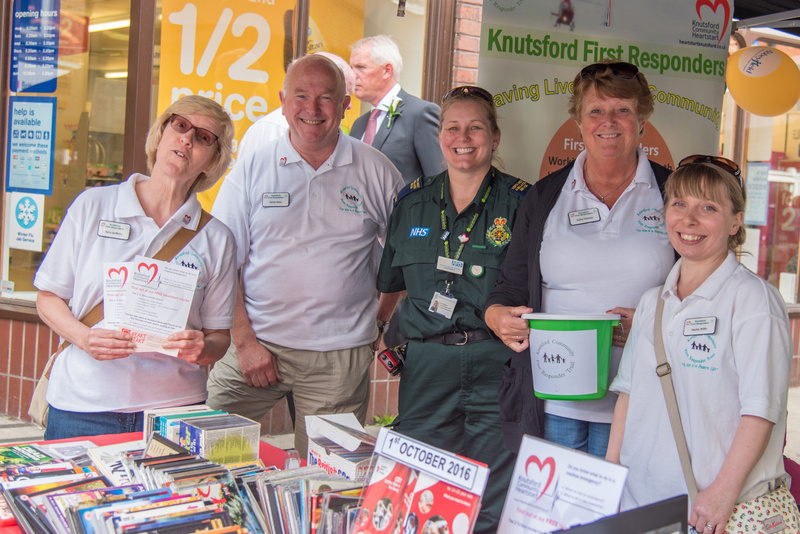 Every penny received is spent on Saving Lives in Knutsford; please give generously to allow us to retain these Life-Saving Services.